It was a roasting-hot Fathers’ Day in Murphys and we had just completed a fun tasting at Gossamer Cellars. Our enthusiasm for wine tasting was still quite high, but our appetite for walking great distances in the triple-digit temperatures was low. Great news: one of our favorite tasting rooms was mere feet away. Mineral Wines, it was meant to be! Summer in Murphys is not for the faint of heart. Some days bring a new meaning to the chestnut, “It’s a dry heat.” With the temperature passing 100 degrees before lunch, we knew that we needed to be very focused with our wine tour. 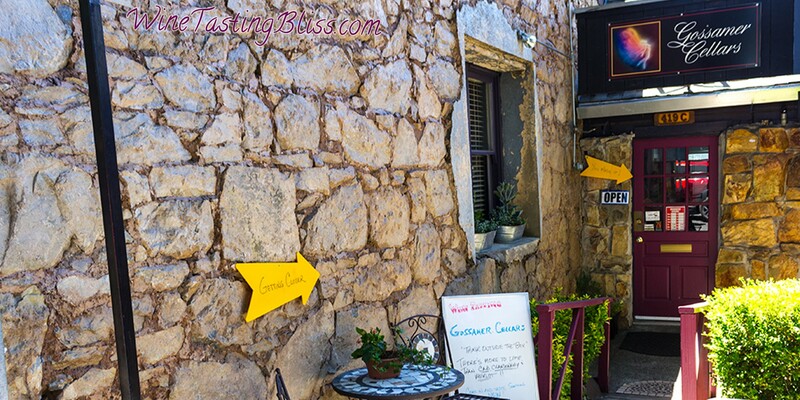 With only a few hours before it would be too hot even for wine tasting, we went to some favorites, like Gossamer Cellars. 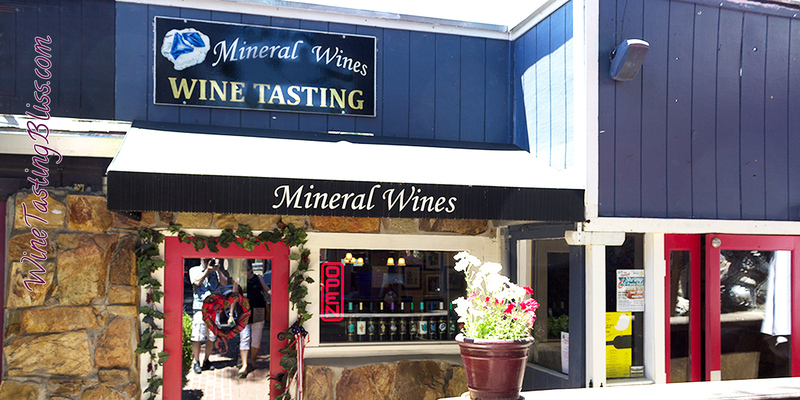 The road into Murphys is lined with wineries, each trying to distract visitors from their quest for the tasting rooms of downtown Murphys. One winery that should not be passed is Ayrael Vieux. Don’t worry, Murphys will still be there when you’re done! 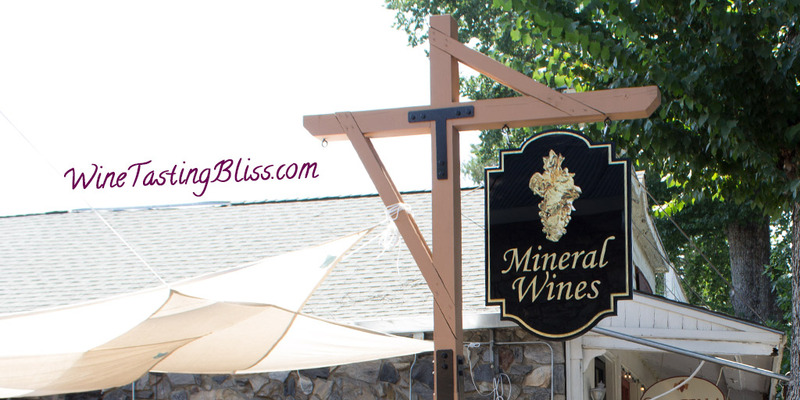 A trip to Murphys for a summer concert was the perfect excuse to visit some of our favorite area wineries. 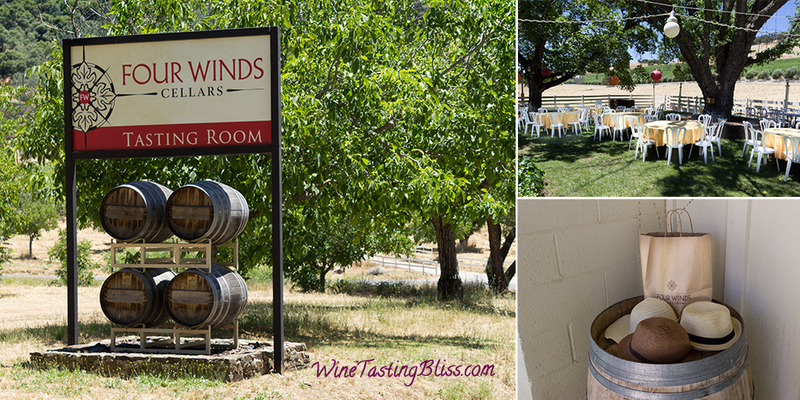 At the top of our list was a favorite that we had loved when we visited a few years ago: Four Winds Cellars. Could the second visit be as amazing as the first? 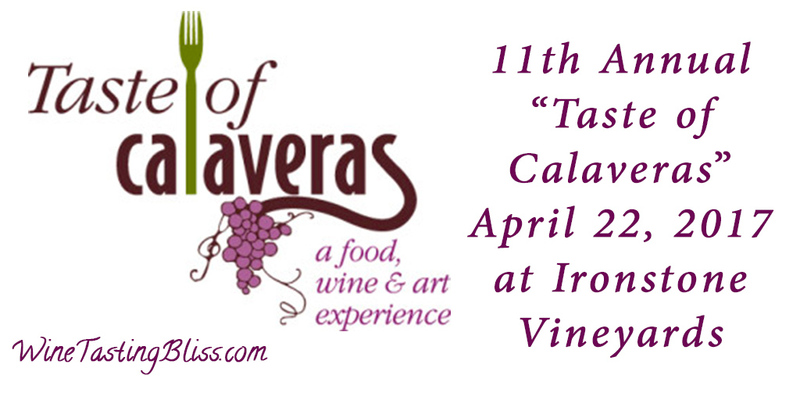 An annual highlight of the spring wine tasting season is the Taste of Calaveras. The best food, wine, and art from across the county is brought together for a wonderful afternoon. This year’s Taste was a great way to ring in a new summer of wine! 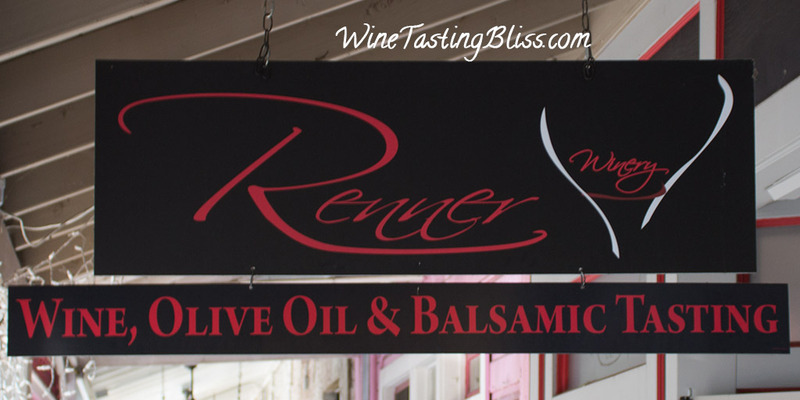 Spring is a great season for wine tasters! The warming weather puts new shoots on the grape vines, and the air is filled with the promise of a new vintage. 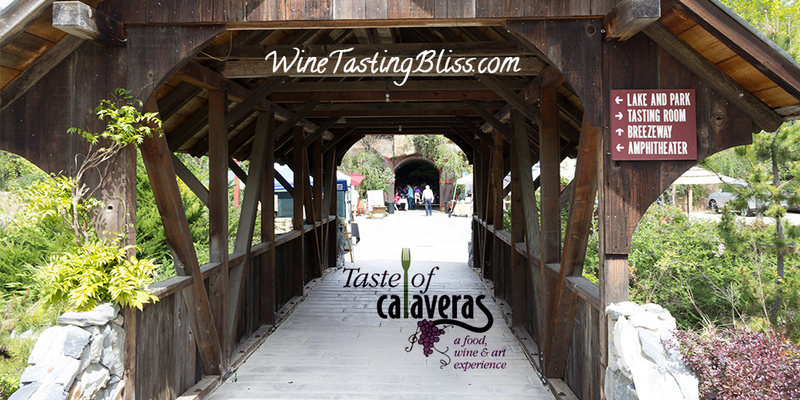 Wine festivals are another exciting part of the season, including one of our favorites: the annual Taste of Calaveras food and wine event. Launching a new winery is tough! So much to do, so many details to get exactly right. 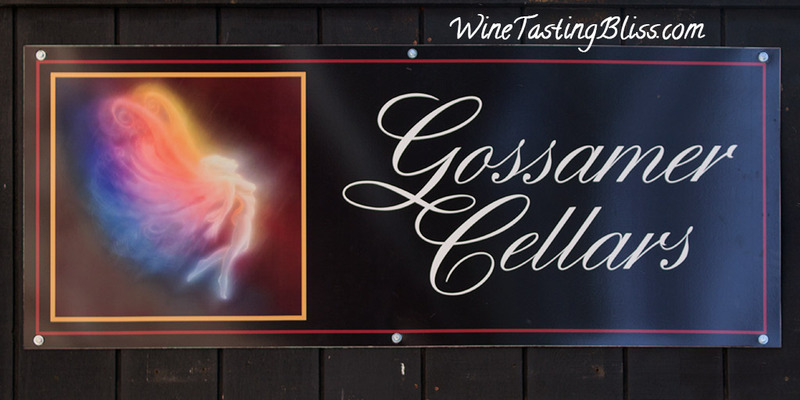 We had the pleasure of visiting Gossamer Cellars on their grand opening weekend, so we were excited to return to discover how they had progressed. From big trees to big wines? We discovered a new winery that demonstrates that a love for nature can be expressed in a multitude of ways. 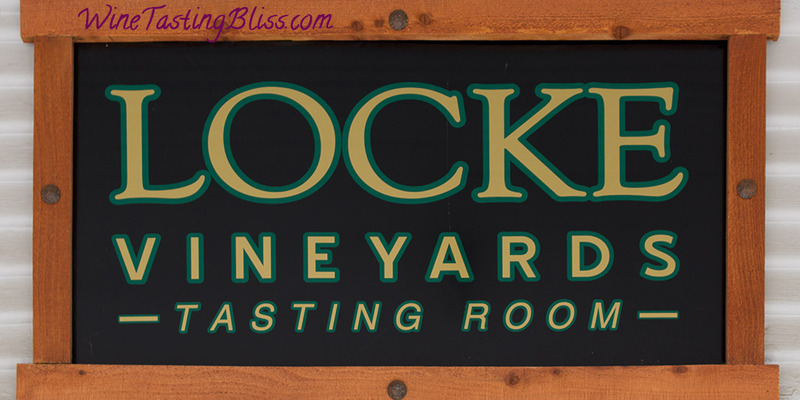 Locke Vineyards is the happy result of a career in forestry pivoting to a second career in winemaking. 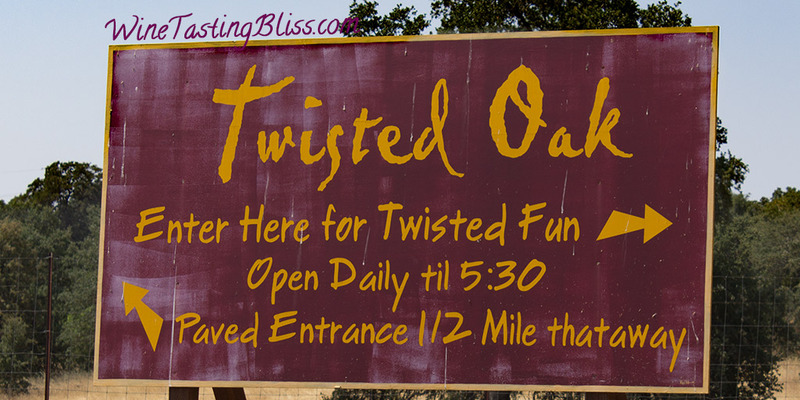 Their motto is “For a good time, call Twisted Oak Winery” so you know that they don’t take themselves too seriously. Oh, and their mascot is a giant yellow frog. 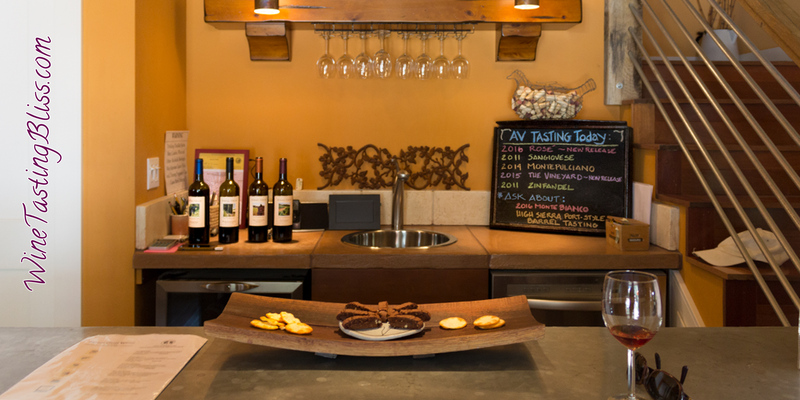 When winetasting in the Murphys area, we ALWAYS try to include Twisted Oak in our plans.